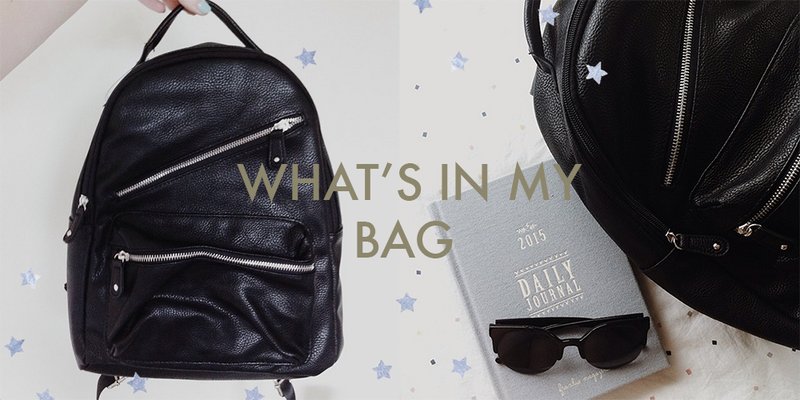 What's In My Bag: Uni Edition | emma etc. I have never written up a What's In My Bag post before because I generally just chuck in my purse, sunglasses, phone, etc. I can't promise this will be exactly thrilling but it's always interesting to have a nosy into someone else's bag, isn't it? Starting with the bag, this one is from Glassons and can just about squeeze in a 13 inch MacBook (so it's small but a good everyday bag, for uni or not). Something very crucial to have in my bag every single day is my purse (more like a coin purse) and various cards (I.D, Eftpos, HopCard - which is Auckland's transport card for buses and trains). This little purse is from a shop called Daiso on Queen Street - sorry for mentioning places you may not know if you're not from Auckland. Ideally, I would like a bigger, proper purse in time but until I find a good one this is fine for now. 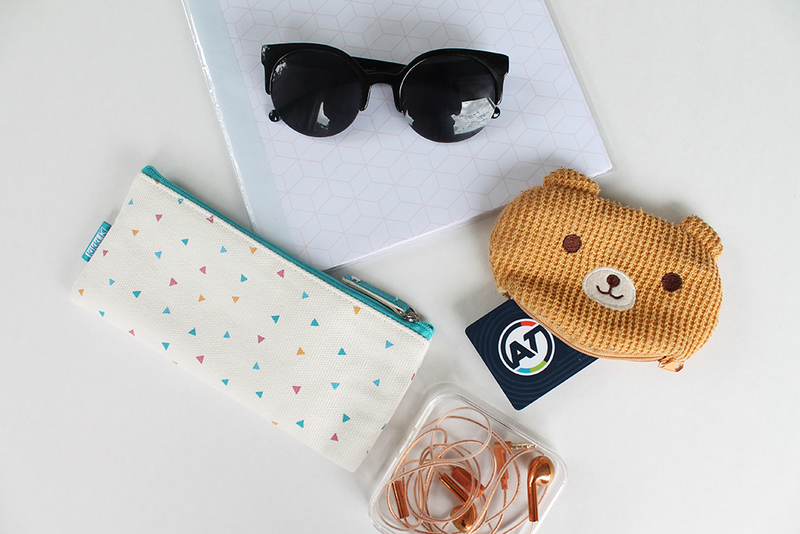 I also have to include my sunnies (very important) and my earphones for bus trips. At the moment I'm listening to Serial on the Podcasts App and it's so good! I highly recommend it. I also have a notebook here for any written Uni work but I mostly work on my laptop. Not pictured is my purple soft laptop case from the Apple Store. I have my new pencil case from Kikki.K as well to store a few pens and pencils if I need them. 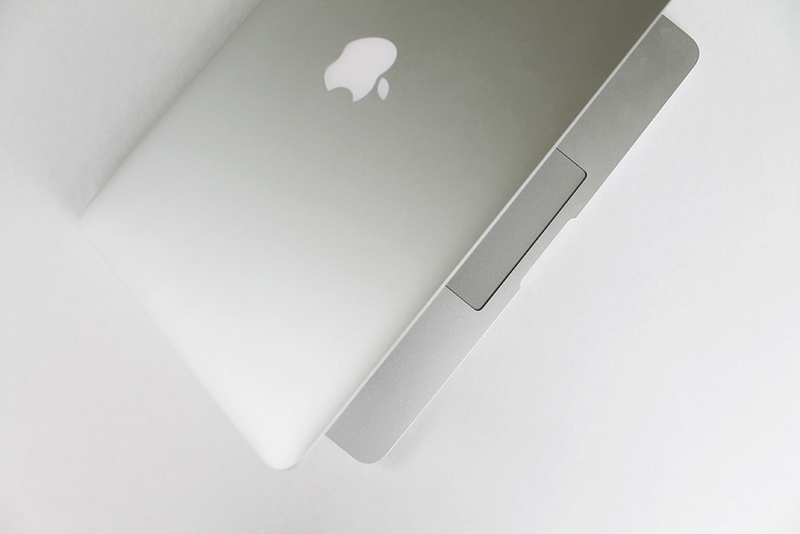 I like that it's quite small and lays really flat in my bag so it doesn't take up much space. I have a few (quite boring) essentials here which include a pack of gum, Panadol and Lush Honey Trap Lip Balm. Something really important I haven't mentioned yet is a water bottle, especially at this time of the year when it's extremely hot! 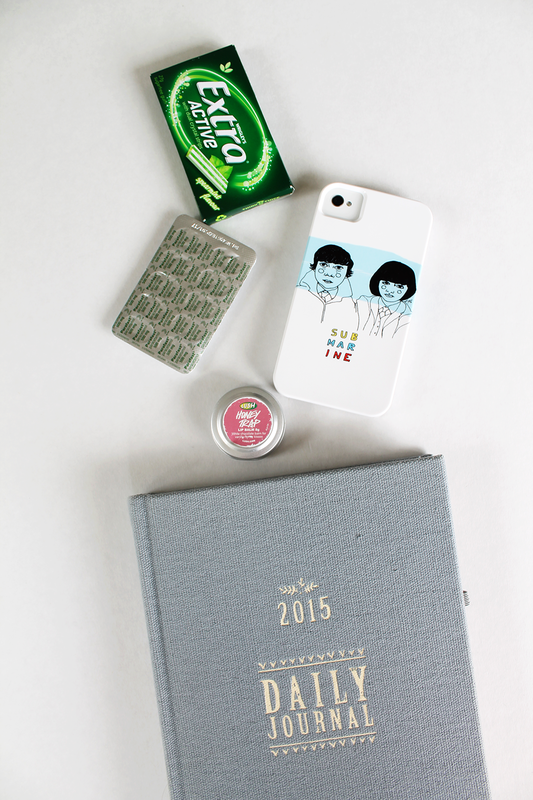 Of course, I also have my phone with it's new phone case on it, and my Frankie 2015 Daily Journal. I wouldn't take this all the time though as I have any information I need on my phone at the moment, like my timetable, but as I start doing proper work I'll have to have some kind of organisation tool at hand. This diary is so pretty and I always love the ones Frankie do!